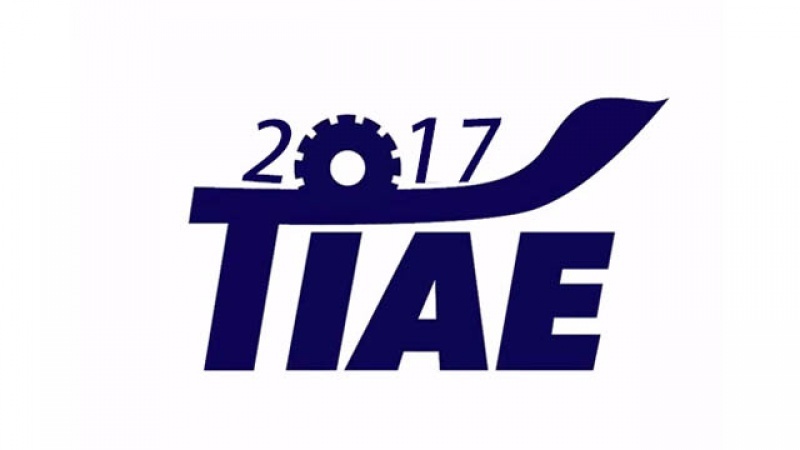 TIAE 2107(Taichung Machine Tool Exh.) is coming soon! Chung Pu Company will attend the exhibition and display our latest products there. We are expecting to meet you!